Oxford Mini Compact Hydraulic Adjustable Hoist. 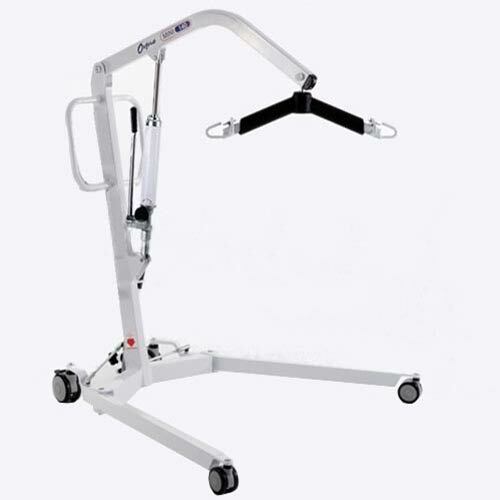 The Oxford Mini hoist has been developed especially with the domestic care environment and patient in mind. This compact but highly durable hoist offers superb manoeuvrability around the confines of domestic and nursing settings. 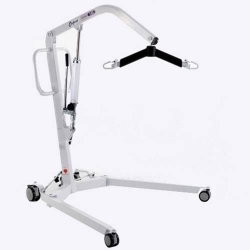 The Mini hoist offer excellent range of minimum and maximum lift heights, as well as having durable low profile front castor for that all important lift from the bed or chair.